Das Blizzard S-70 Gerüstsystem finden sie hier in der Variante Aluminiumgerüst - gerne stellen wir Ihnen Ihr Gerüst auch individuell zusammen. 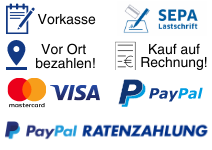 Das Blizzard S-70 Gerüstsystem in der Variante Stahlgerüst - die Gerüste sind auch individuell zusammenstellbar. 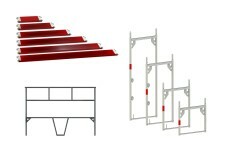 Rolle scaffolding systems - Strong where it's all about! 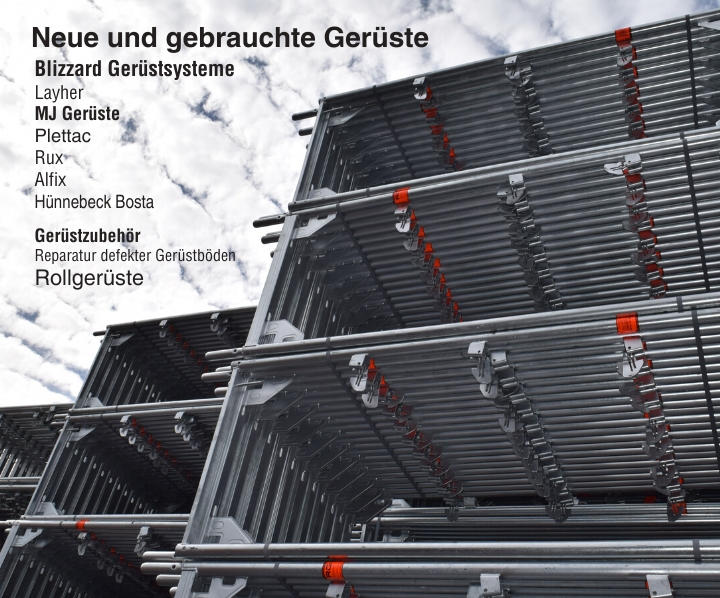 For more than 26 years now, Rolle Gerüstvertrieb e.K., formerly known as Rolle & Sauter GbR, has become an integral part of the scaffolding industry. 10 years of scaffolding or special scaffolding and since 2002 scaffolding dealers in the field of used & new scaffolding, scaffolding accessories, repair of defective scaffold floors / access bridges etc. Since 2015, the company has been developing a very special scaffolding system - the Blizzard S-70 scaffolding system! The high-quality scaffolding systems of the company are available in the steel scaffold or aluminium scaffolding variant. The company is constantly working to make its scaffolding systems even lighter, simpler and safer. Here you will find an overview of all the scaffolding parts that the company has in the program, moreover, you will find under the categories Alugerüst and steel scaffolding, various packages of 30 sqm - 1000 sqm. Of course, we also customize each offer individually according to your wishes and your construction project. * General building inspectorate approval: For details, also for common use with other systems, please refer to the building inspectorate approval Z-8.1-974.